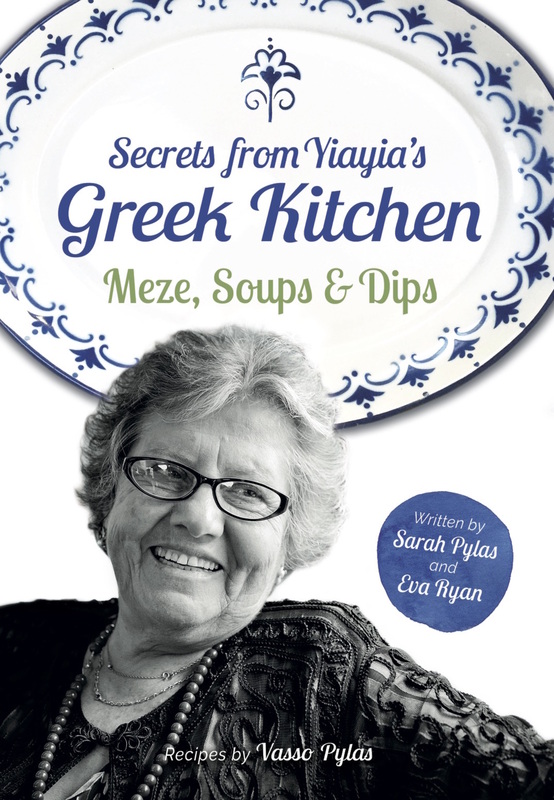 Yiayia’s recipe for traditional patates lemonates is one of her most requested, and with very good reason – they are AMAZING! The lemon makes them taste much fresher and lighter than ordinary roasted potatoes, which in my experience just means we eat more of them! We have found the trick is to make up two trays – one to serve to your guests and the other to hide in the kitchen for after they have all gone home. Deliciously moorish, this side dish is perfect served alongside meats from your BBQ, grilled fish, salads and even with your Sunday roast. Peel the potatoes and wash.
Cut the potatoes in long chunks (a medium sized potato will be cut into quarters) and place into your baking tray. Add the oregano and season with salt and pepper. Mix well. Add the olive oil and enough water to cover the base by ½ cm and again mix well. Remove the baking tray from the oven. Add the lemon juice and shake the tray well so the juice is evenly spread. Lower the temperature of the oven to 160 C, (don’t cover again with foil) and cook for approx. 40-50 minutes, or until potatoes are soft and brown. Keep an eye on the potatoes whilst cooking. Remove from the oven when they start to brown and the edges start to become a little crispy. You should be left with a delightfully oily sauce (not a watery one).